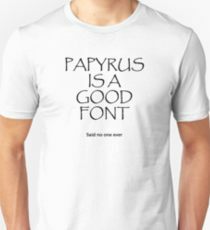 Jason gives a great reason why you should never share a Google Doc with him, Steve is blind to the differences between typefaces, and together the guys find a common ground in a post-font society. This entry was posted in Podcasts, TIL(N) and tagged digital strips, fonts, google docs, jason sigler, podcast, post-font, steve shinney, today i learned nothing, typefaces by The_Best_Jason. Bookmark the permalink.